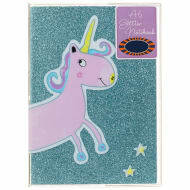 Fashionable, colourful notebooks ideal for using in the office, school, college or university. With several designs to choose from, pick the one that best suits you. 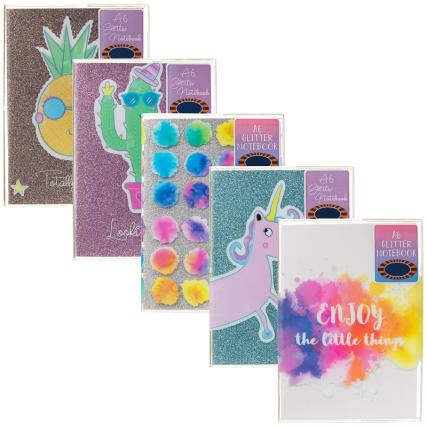 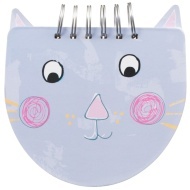 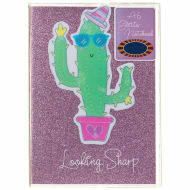 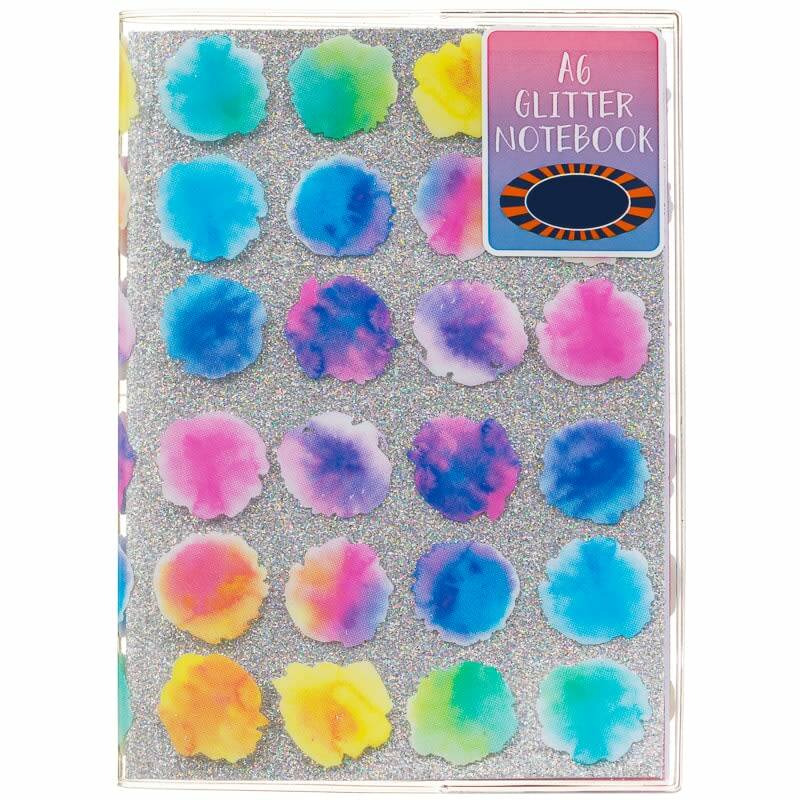 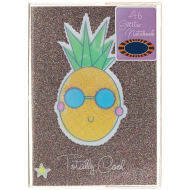 Take notes, jot thoughts down and doodle in this fabulous Glitter Notebook. 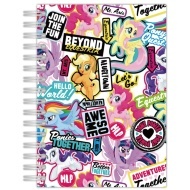 Browse more Notebooks online, and buy in-store at B&M.